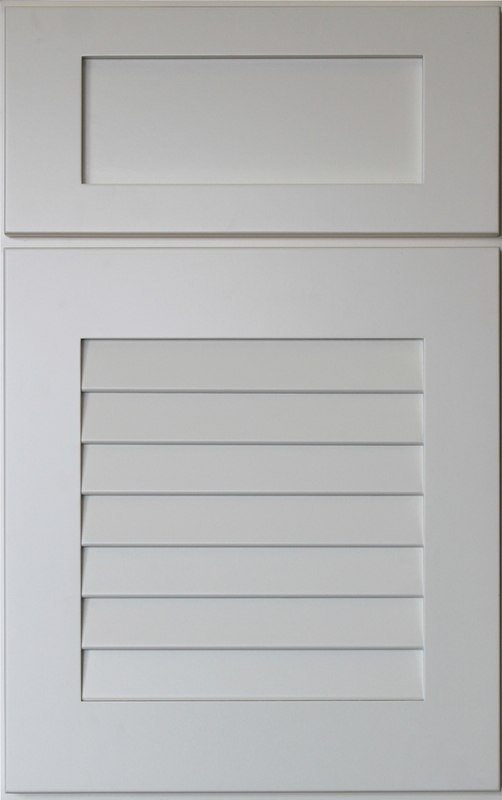 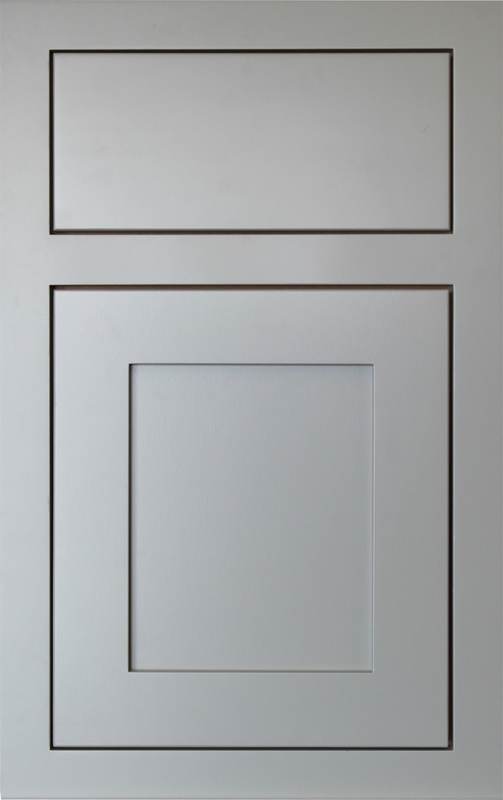 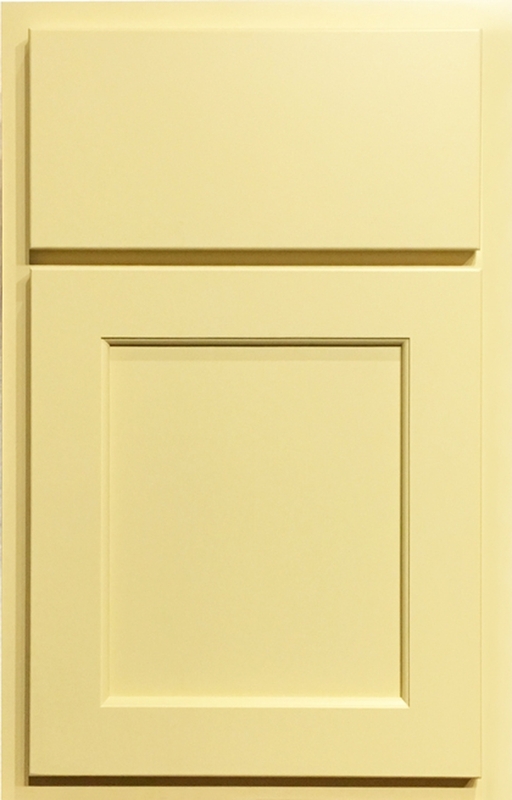 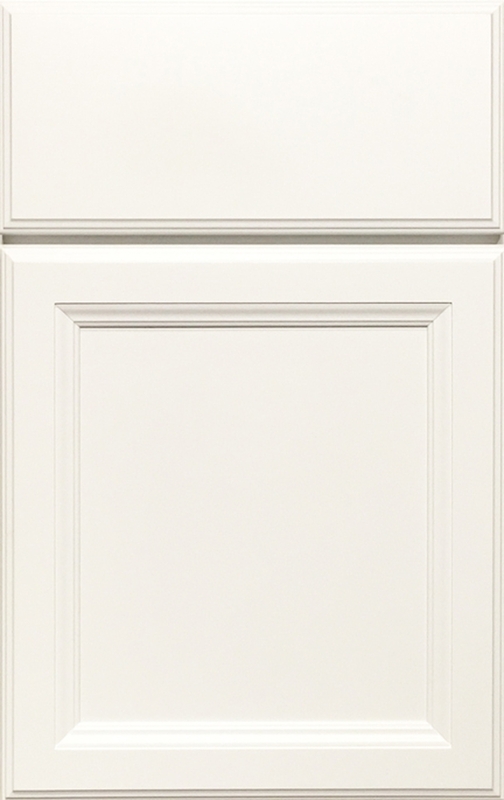 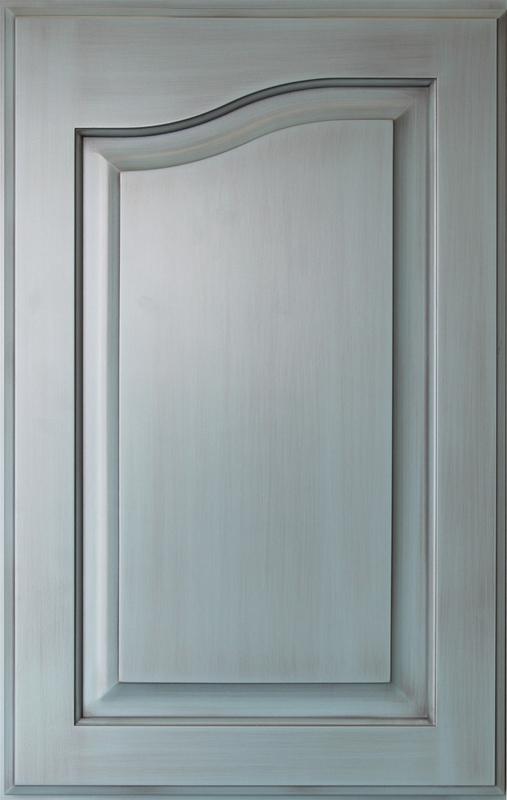 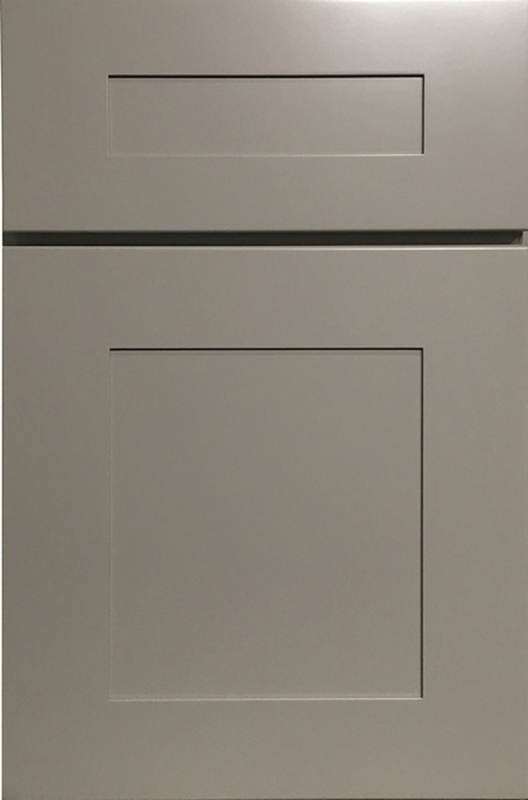 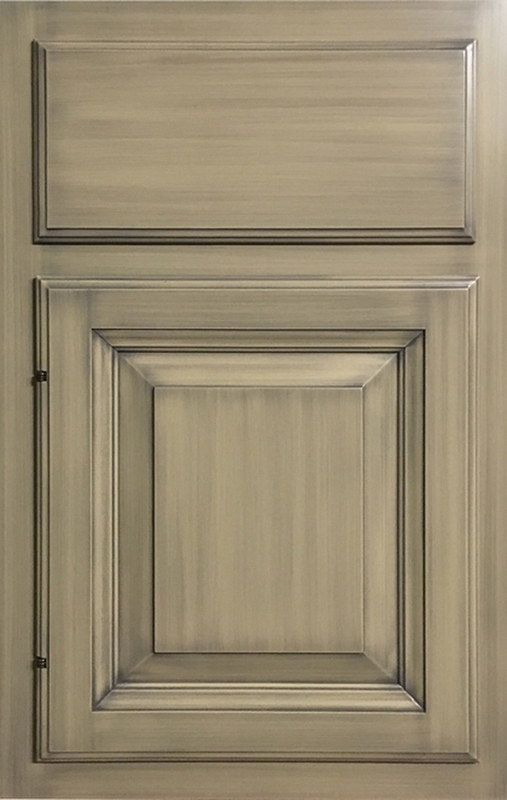 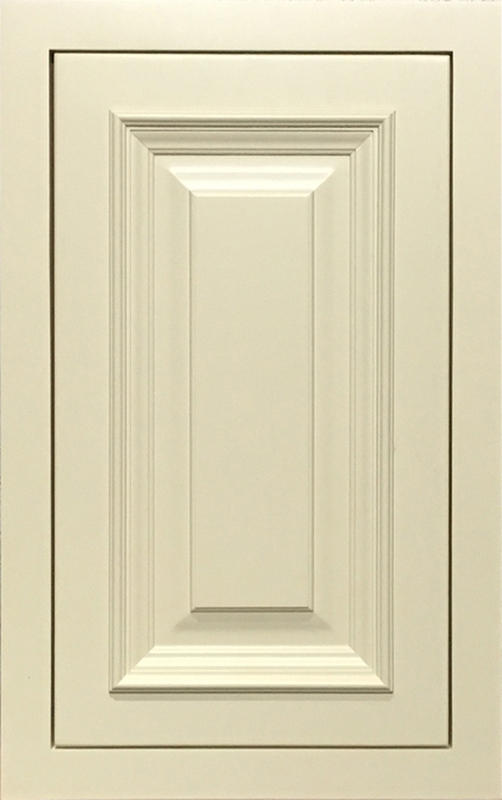 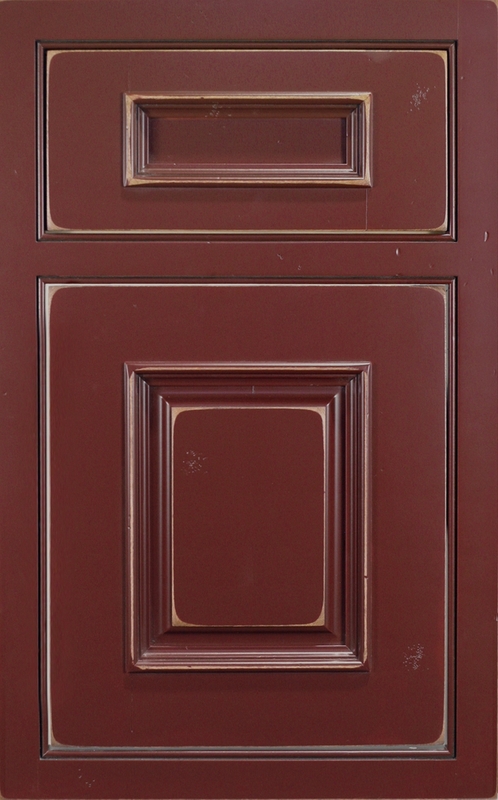 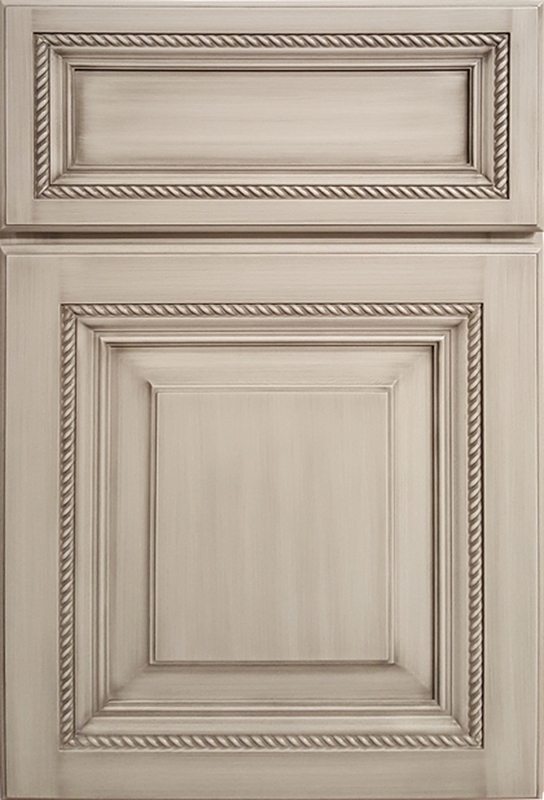 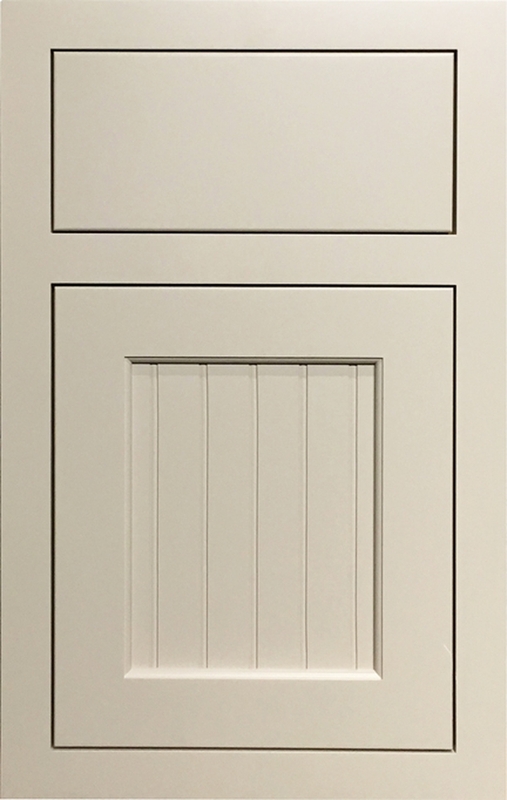 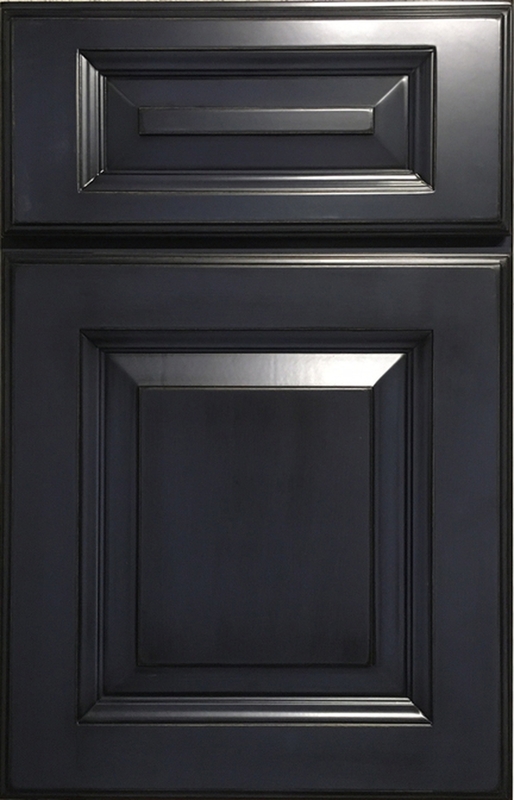 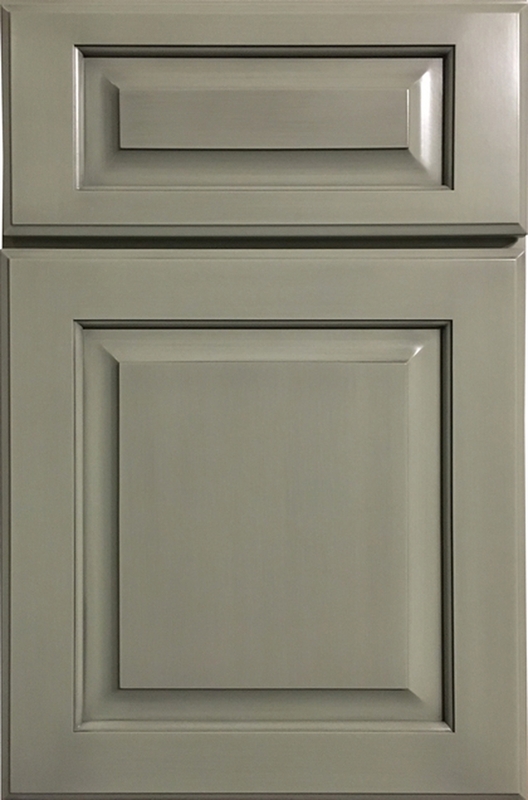 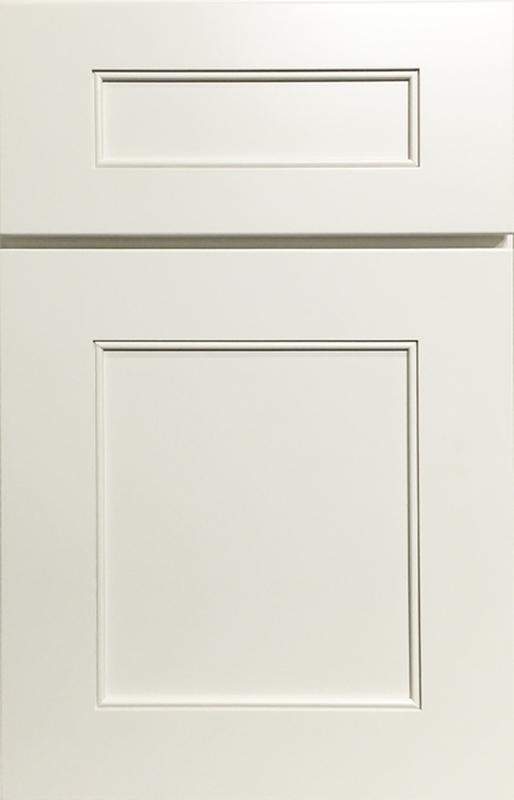 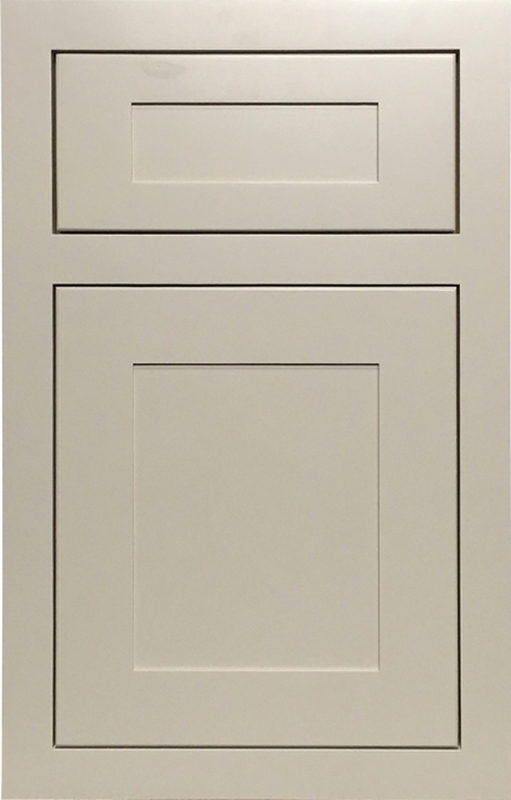 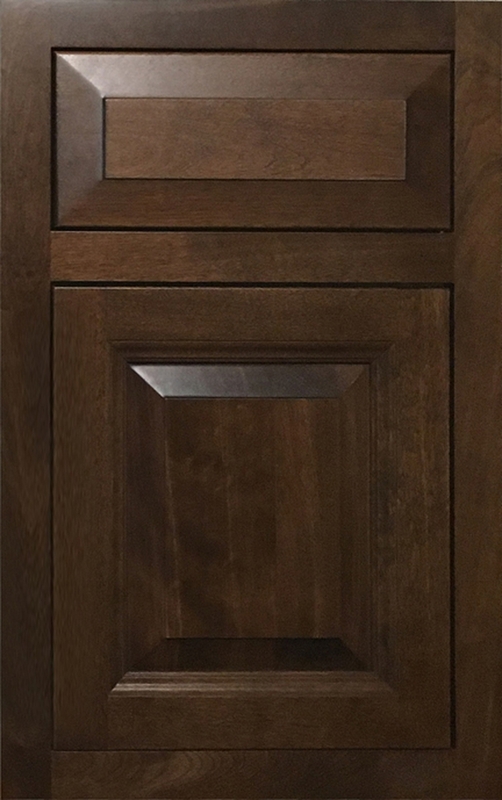 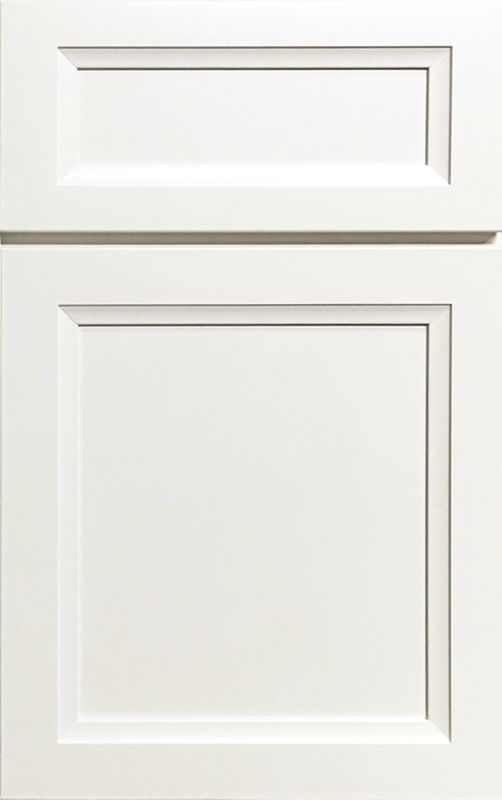 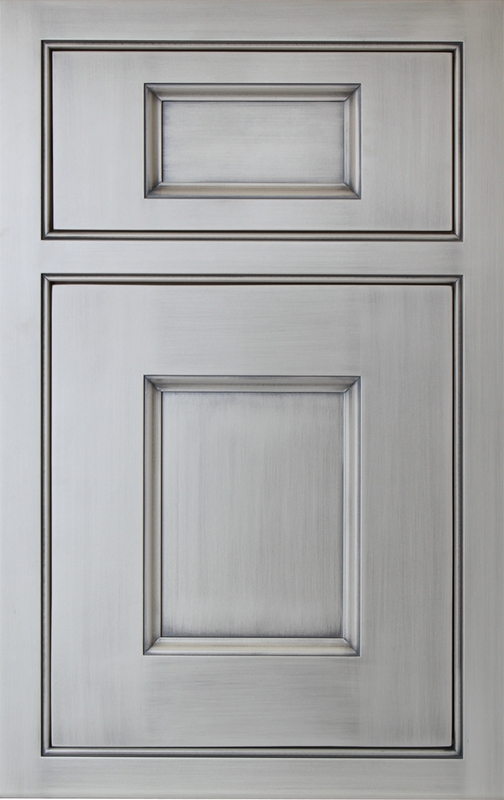 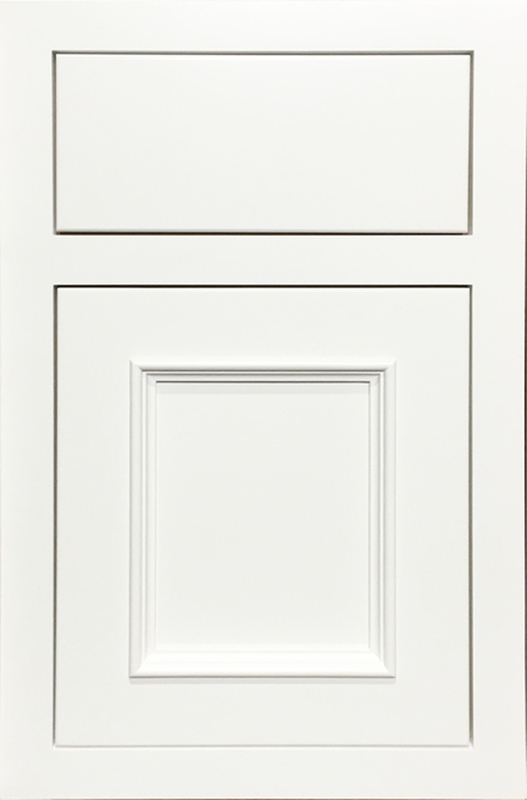 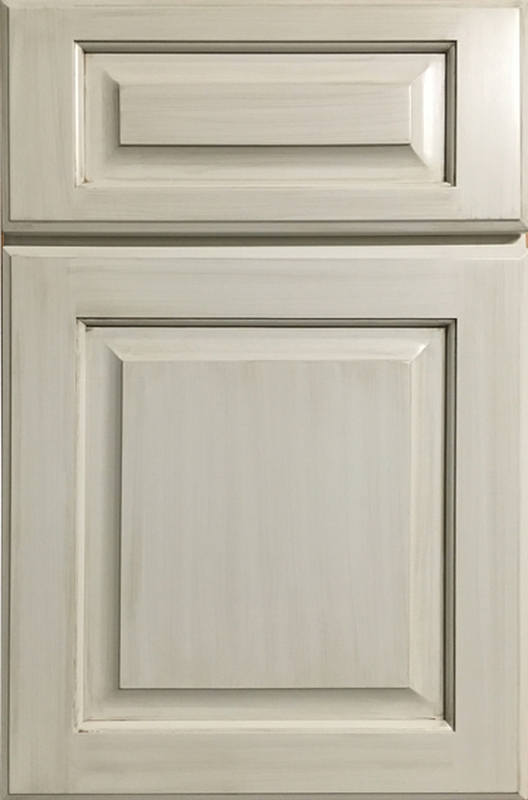 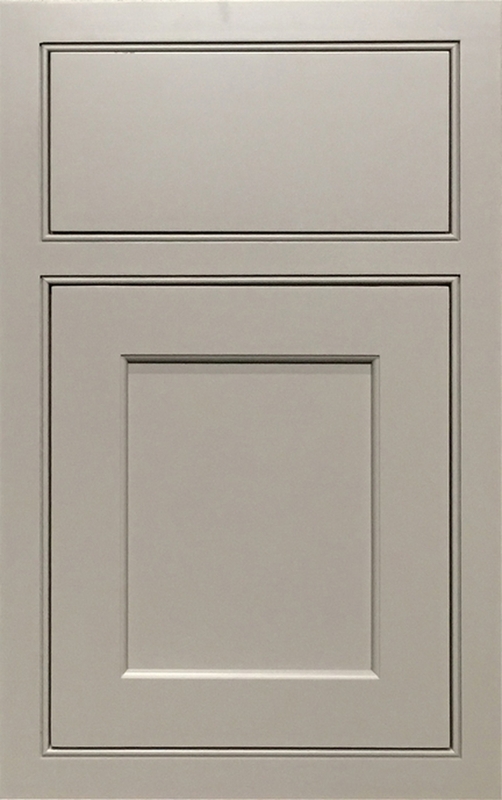 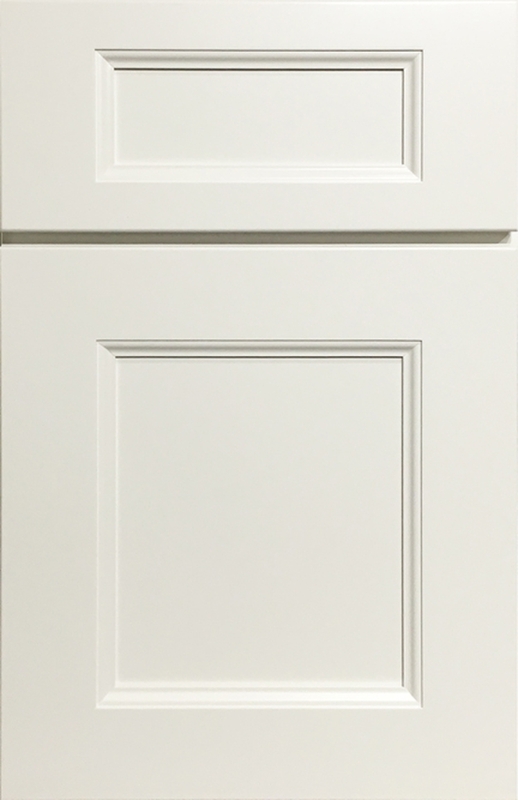 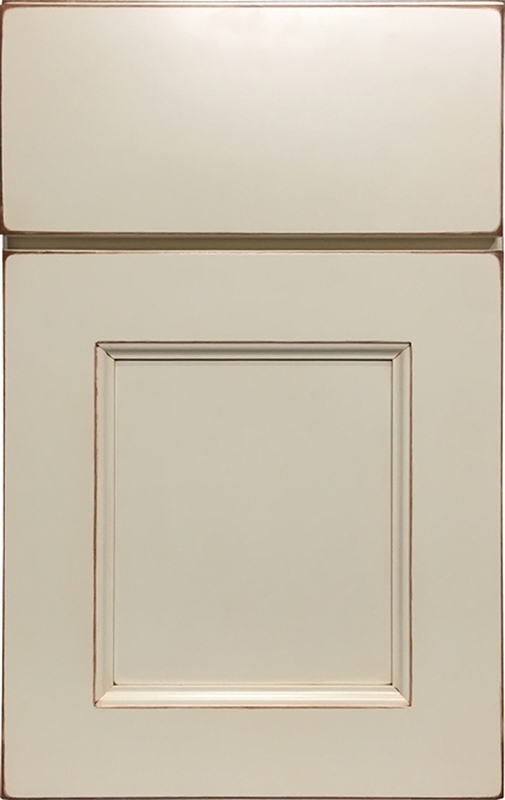 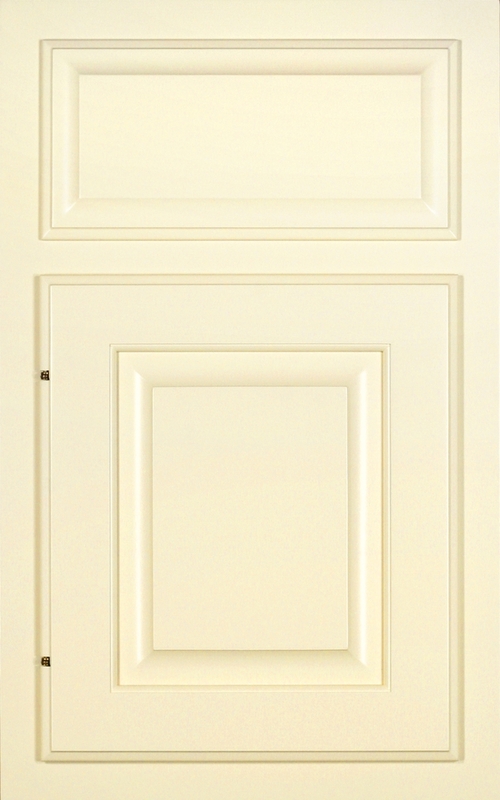 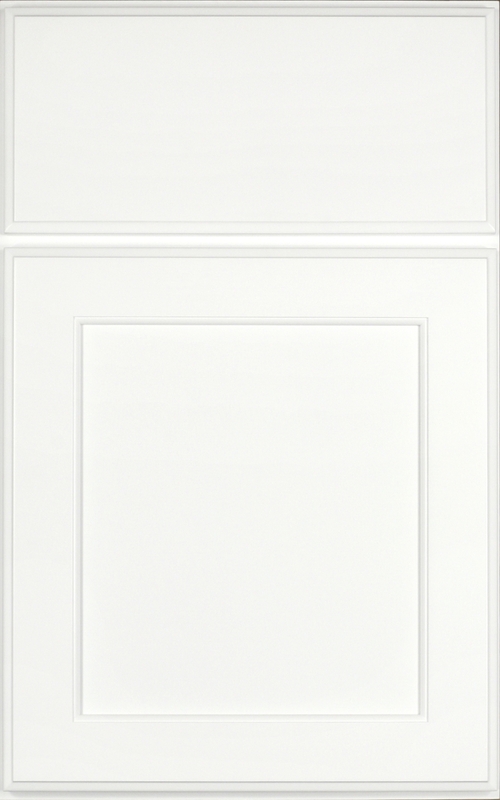 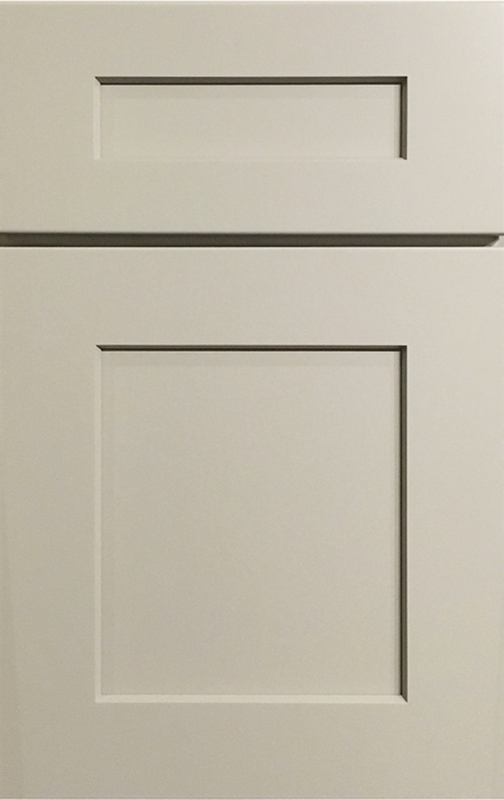 The highly desirable look of painted cabinets can best be realized with the use of authentic hardwood construction. 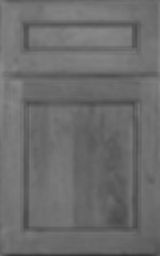 That?s because we use paint grade maple that provides superior adhesion and durability to Candlelight's quality finish. 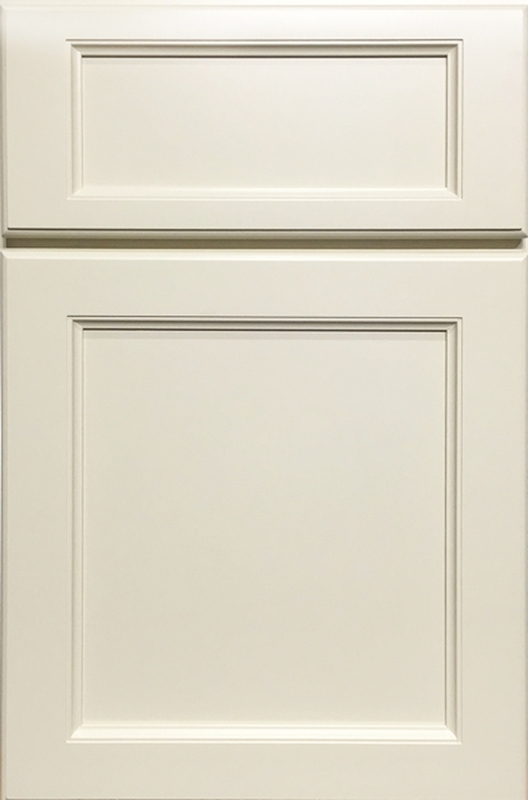 And we can help bring unparalleled beauty and charm to your kitchen as you choose from hundreds of door and paint combinations. 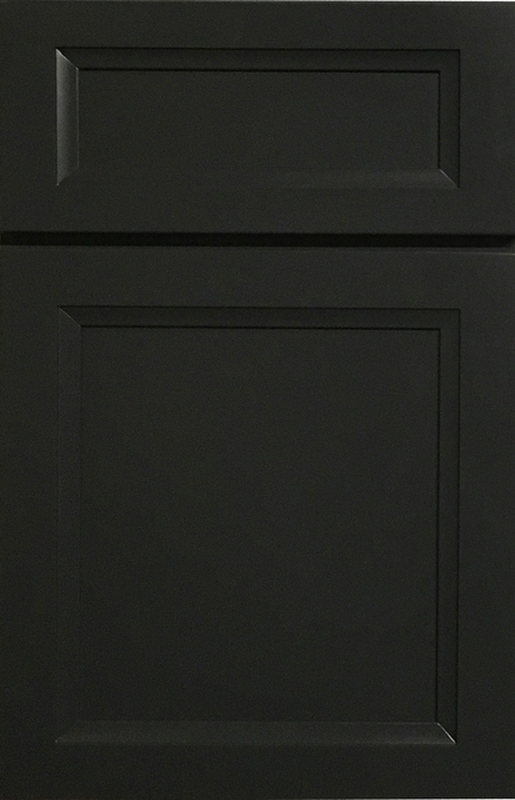 If you don't see the color you really want, create your own with our custom color program!